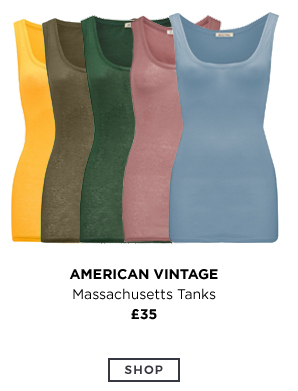 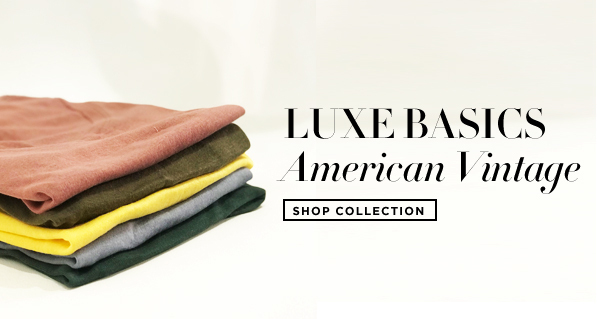 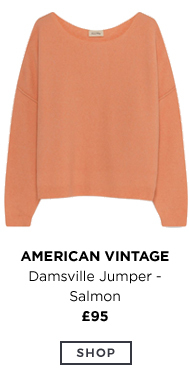 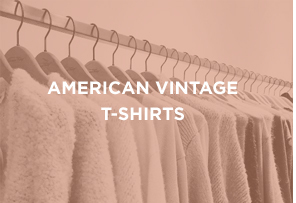 American Vintage is a French brand, founded by Michael Azoulay in 2005 after being inspired by his visits to the USA. 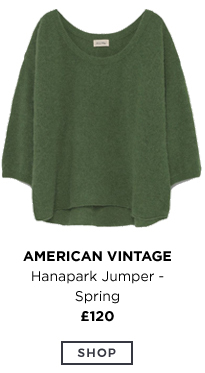 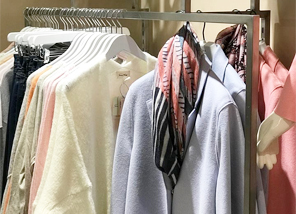 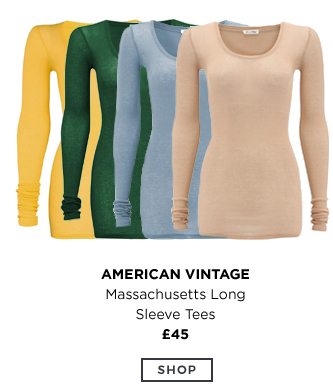 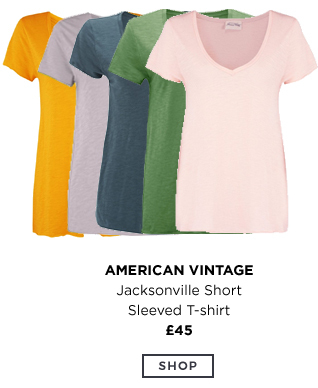 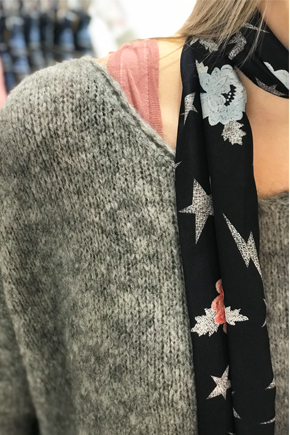 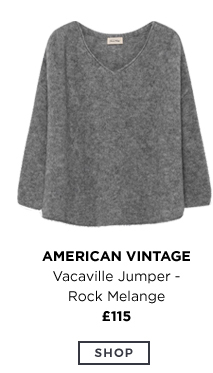 With a strong focus on basics including the humble t-shirt, American Vintage focuses on updating these pieces for a woman's timeless wardrobe. 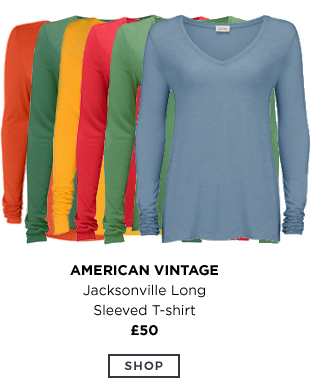 The Dressing Room is American Vintage's biggest oGBine stockist, selling the brand's renowned Jacksonsville and Massachusetts tees along with key fashion pieces like dresses, jackets, jumpers, & scarves bursting full of colour, soft fabrics and contemporary prints to update your wardrobe.